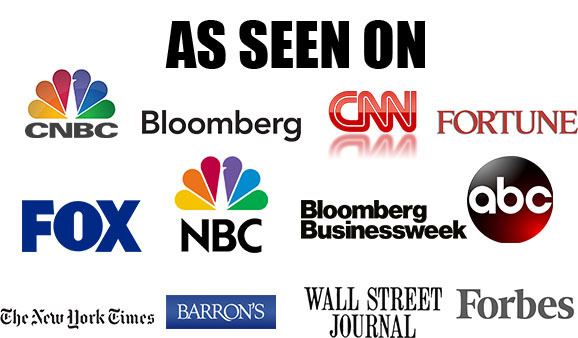 Join Nigel, NY Times Best Selling Author Larry McDonald, CNBC’s Jon Najarian in Miami in late April, see the schedule here. Nigel Farage, member of European Parliament for South East England, is synonymous with Brexit. He is a former head and founding member of the UK Independence Party. 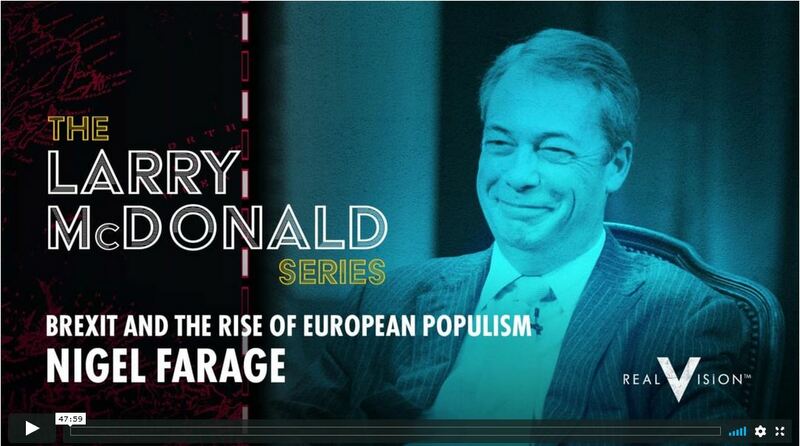 In this interview with Bear Traps Report founder Larry McDonald, Farage outlines why he became a eurosceptic, and why he thinks Britain will eventually leave the EU. He also forecasts a general rise in confrontations in Europe ahead, as national politicians’ interests collide with those of the EU. Larry McDonald of 'The Bear Traps Report' joins 'Squawk Box' to discuss General Electric's market slump.